Present art that gives people a new perspective on their world and they will react. 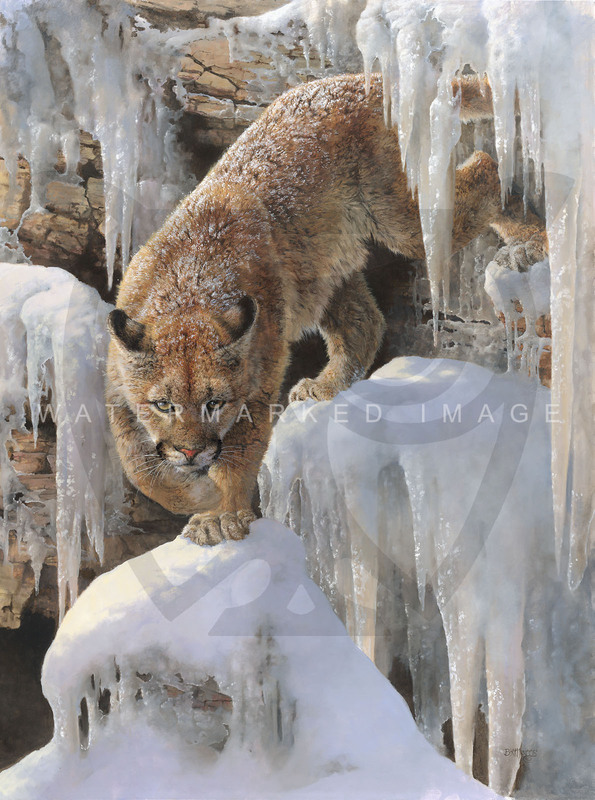 "Ice Princess" won three of the top awards— the Patrons’ Choice, the Artists’ Choice and the Bob Kuhn Wildlife Award—at the 2014 Masters of the American West show. This Fine Art Edition defines what is wild about the wilderness! limited to 45 s/n. 21"w x 28"h. $595 unframed. Please enjoy the free Bonnie Marris art ebook below.